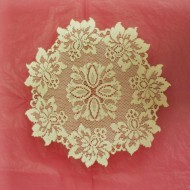 Victorian Rose 13 x 54 antique table runner Heritage Lace. 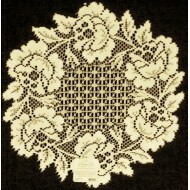 A transitional pattern for tabletops, at home in the parlor or the country. A beautiful multiflora design is featured at the center of the home textiles, with lovely rose trim around the edges. Superb quality! Color: Antique. Truly a gorgeous color.